According to the Liberian Deputy Health Minister, Tolbert Nyensuah, a 19 year old man died of the deadly virus. Family members of the deceased have been quarantined so as to stop the spread of the virus. 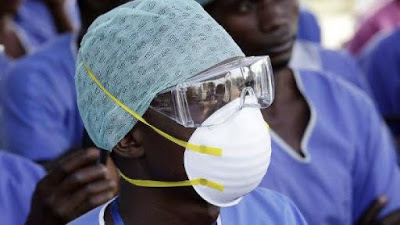 Liberia was declared Ebola free on May 9th by the World Health Organization. A total of 11,207 people died from Ebola in Liberia, Guinea and Sierra Leone since the outbreak began in December 2013.